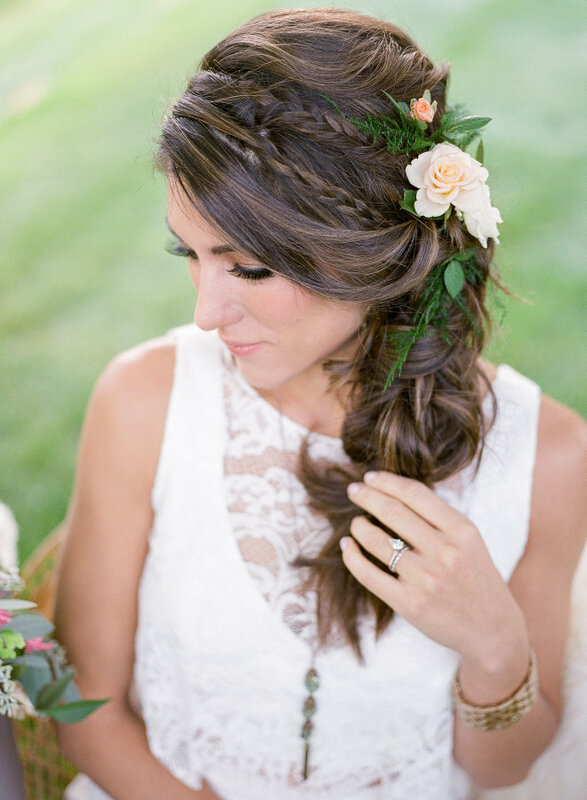 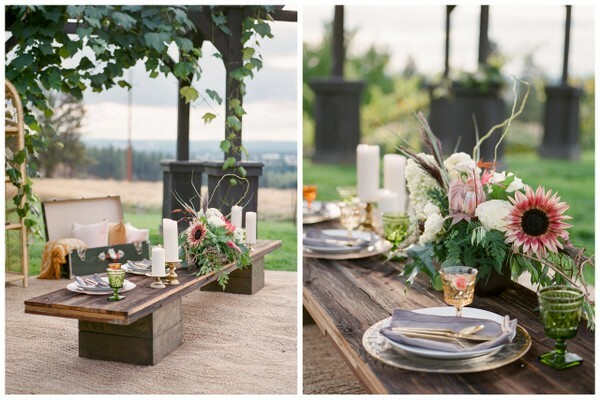 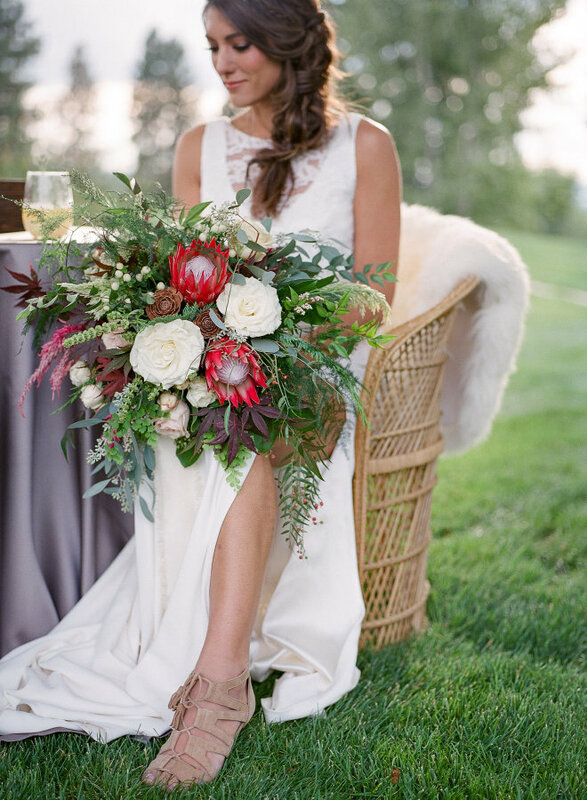 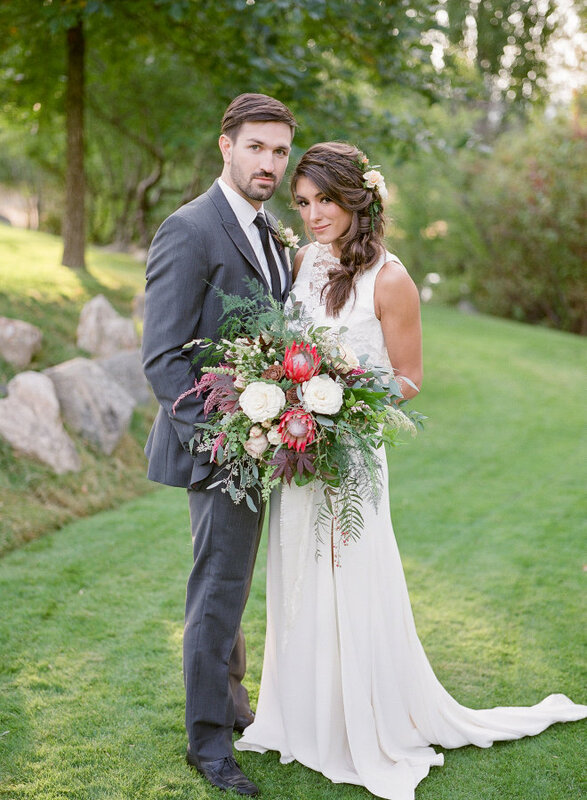 This polished but boho styled shoot provides so much inspiration! 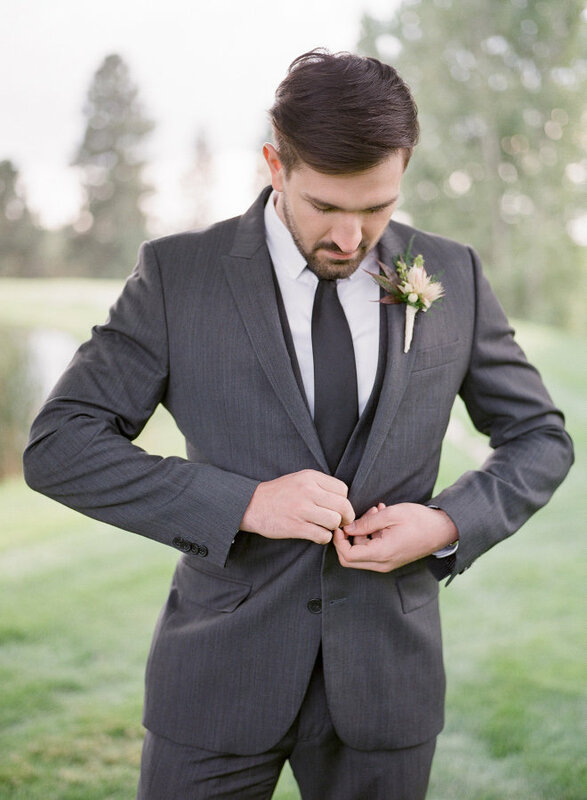 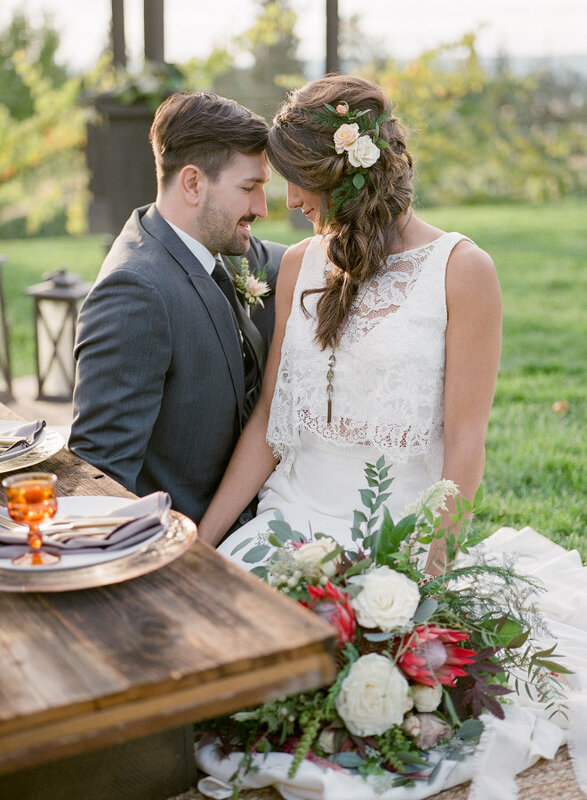 You might have caught this shoot in the Apple Brides magazine, and now it's on the blog! 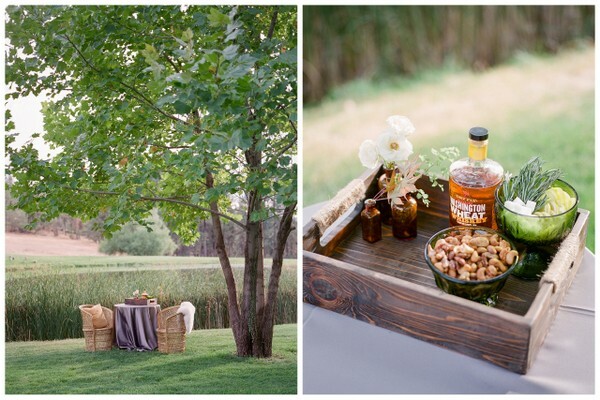 We love the low key, family style set up-- perfect for small weddings or elopements, or lounge area ideas. 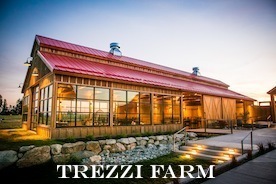 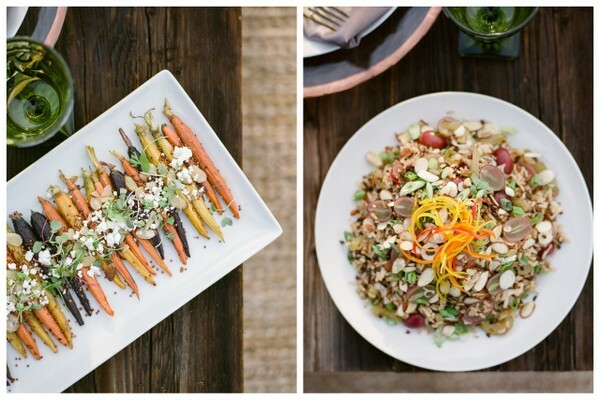 The organic, intimate details provide a natural color palette, punctuated by pops of colorful food. 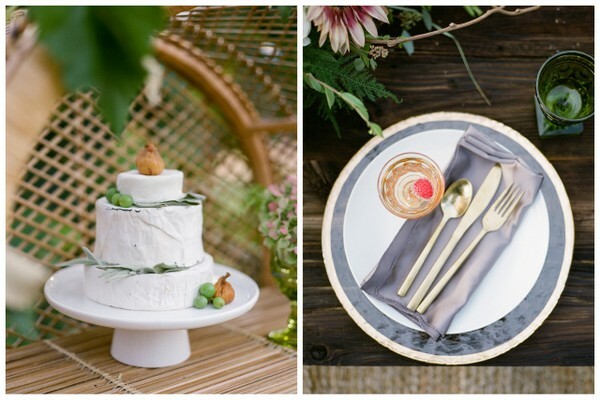 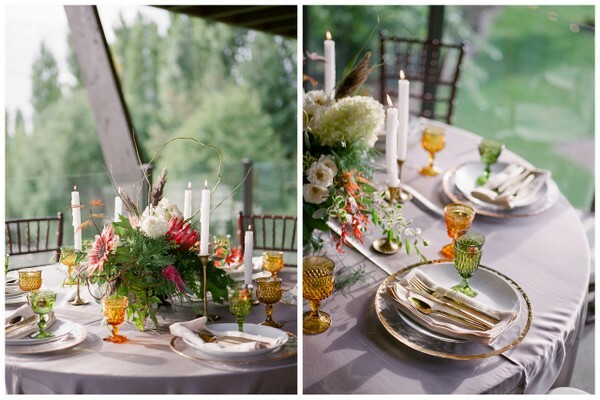 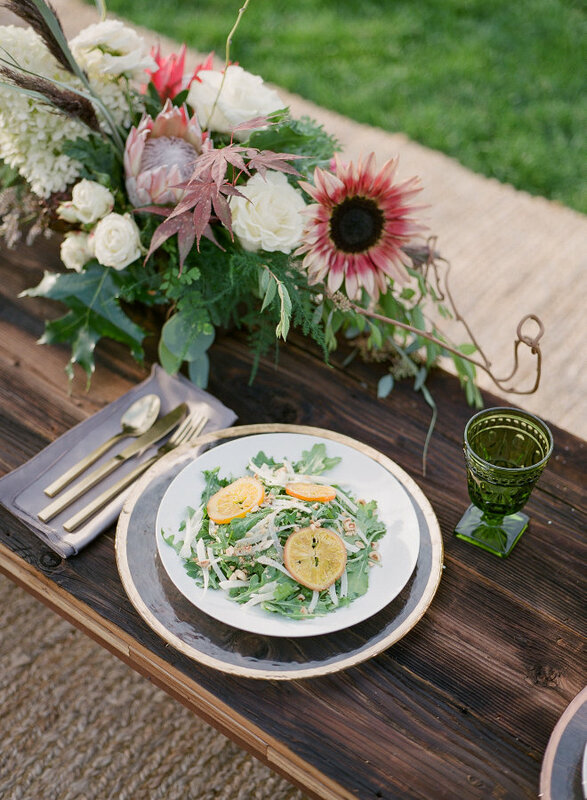 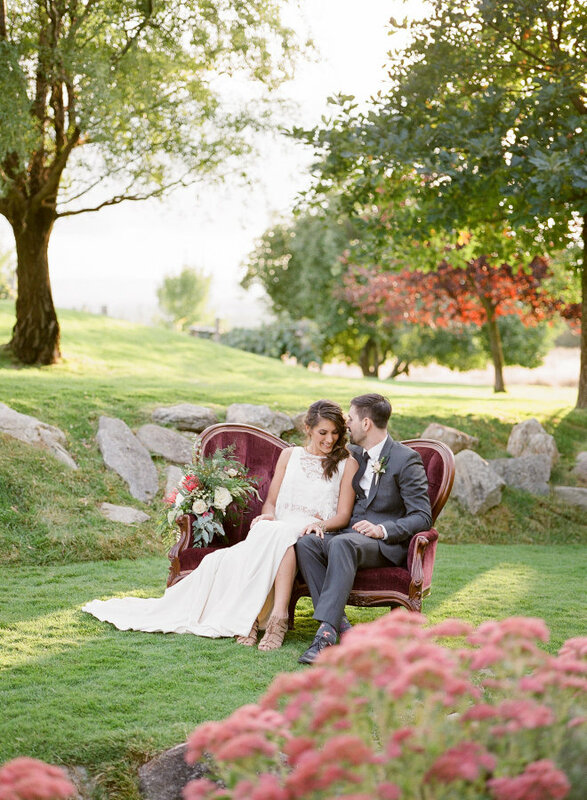 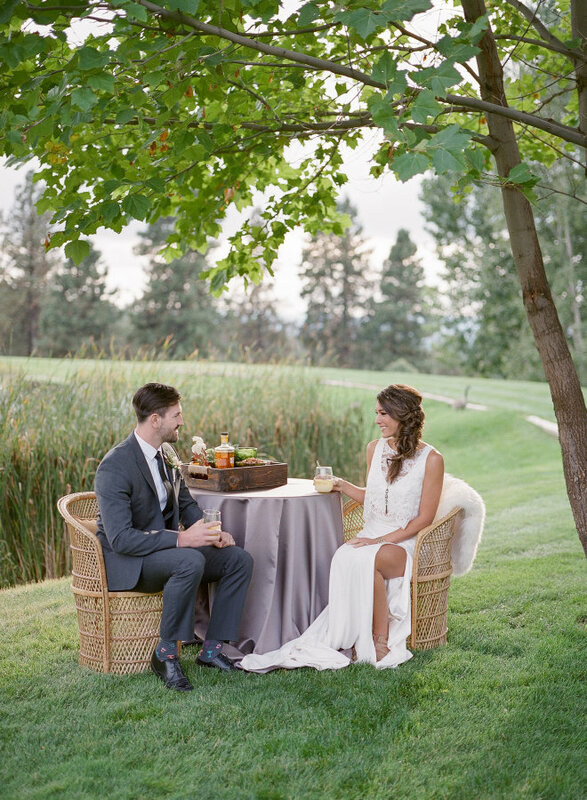 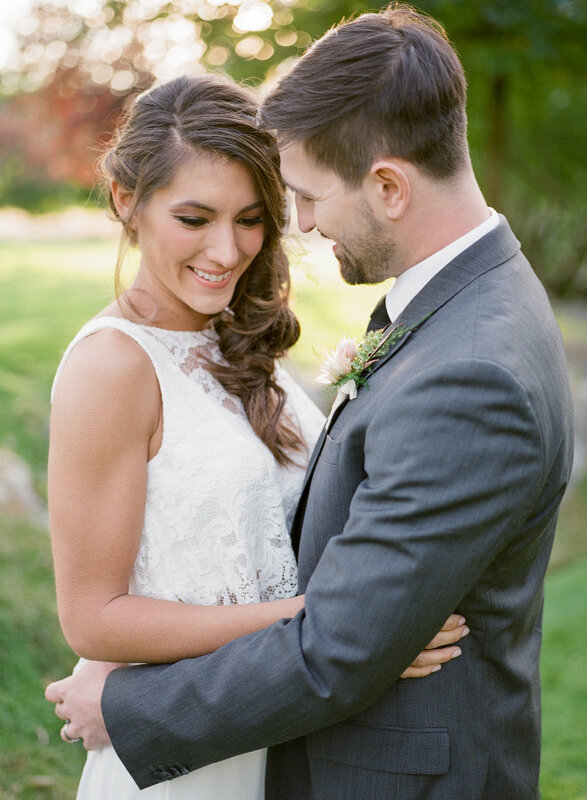 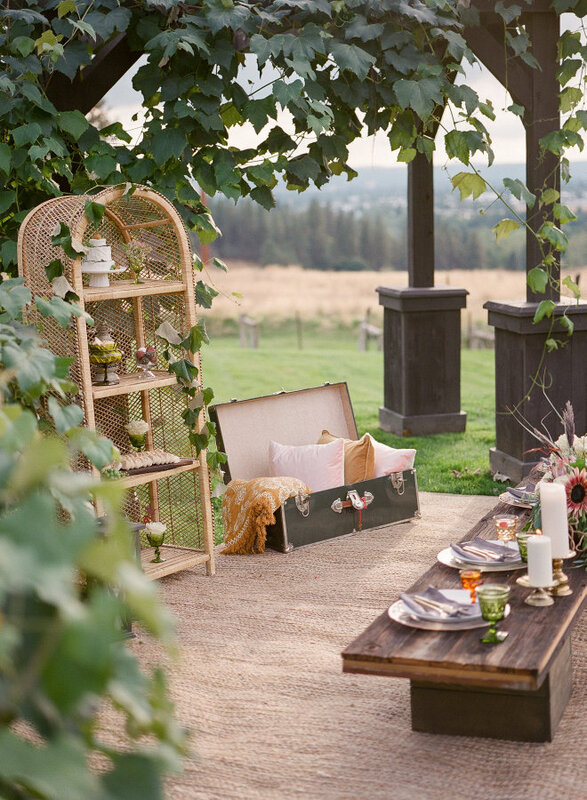 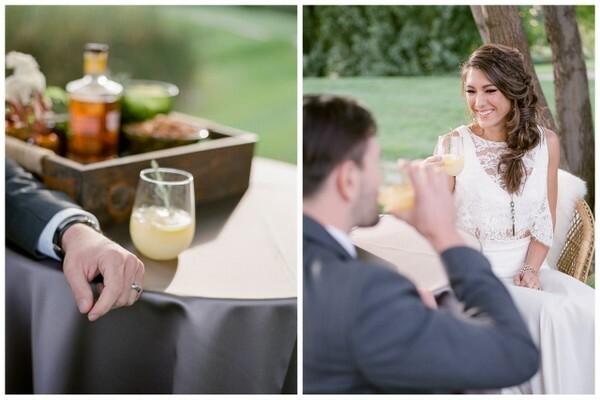 This shoot has us dreaming of warm summer evenings on the patio! 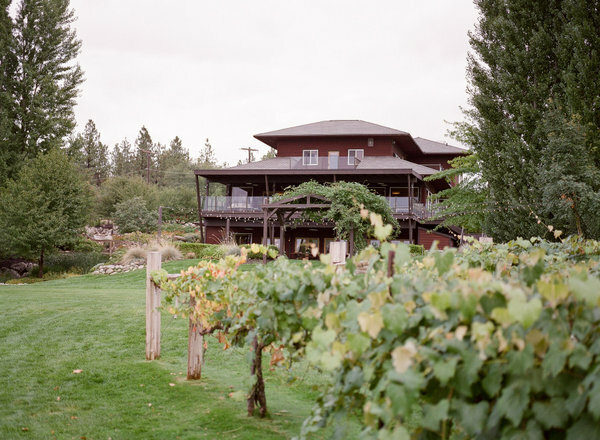 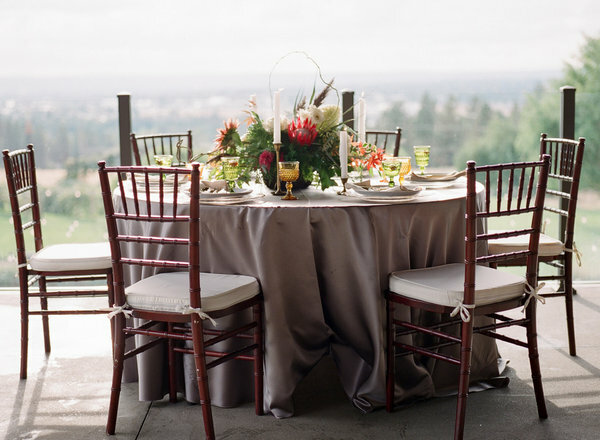 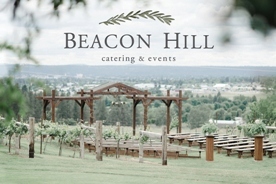 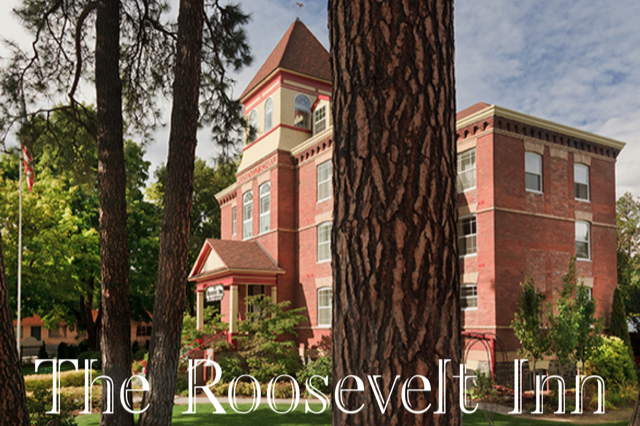 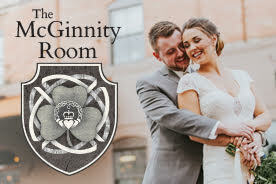 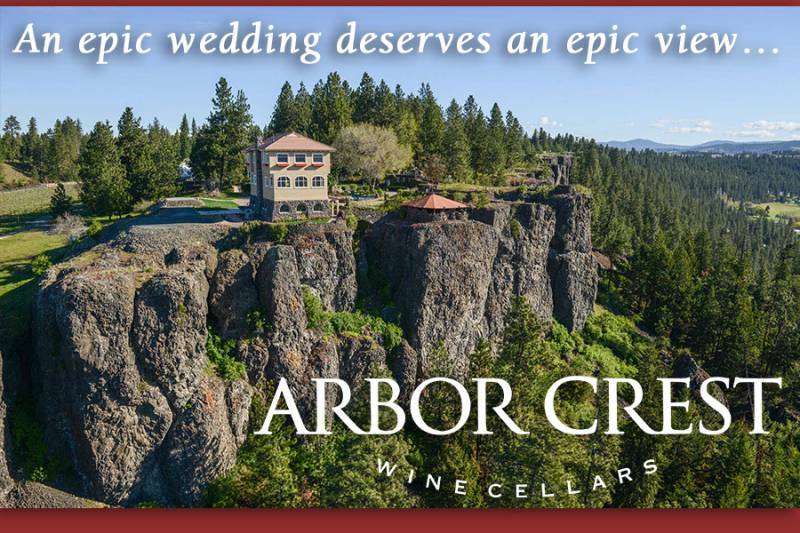 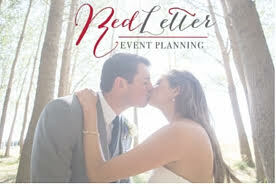 Rose and Blossom, Beacon Hill, & Artifact Rentals are Apple Brides preferred vendors. 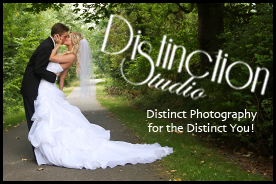 Thank you for supporting the vendors that support Apple Brides!